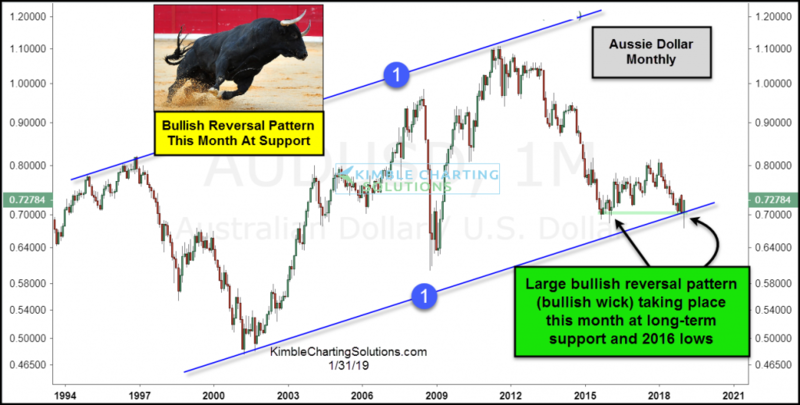 Chris Kimble, Founder of Kimble Charting Solutions is back again this week outlining some important long term metals charts. 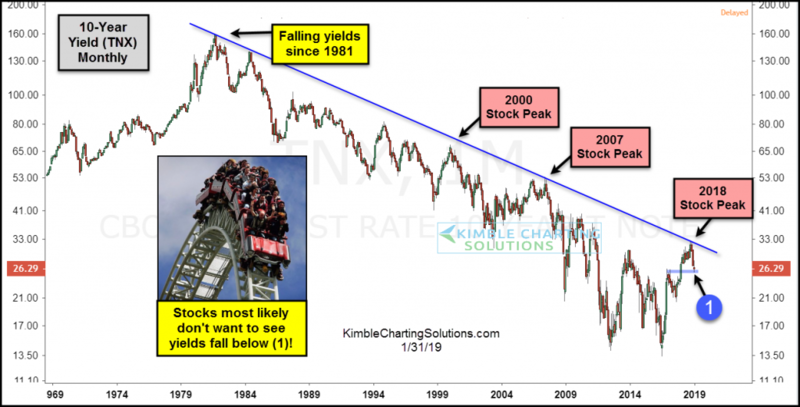 All the charts will be posted below but overall there are some key downtrend lines that are very close to being broken on the long term monthly charts. Click here to visit Chris’s website and at least sign up for his free email list. Well, with 1.5 hrs to the close, my portfolio of miners is actually up so far thanks to AXU and ISVLF. They are clearly not the most liquid names, so take their action with a grain of salt. But better than being down 5% or more today, so I’ll take it. 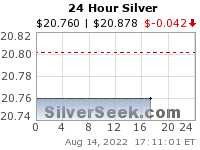 The next 2 weeks is going to be key for silver and the miners IMO. I would rather break solidly above resistance and go sideways to up for the rest of the year than to stay pinned below resistance and rely on a late year moon shot to set the trend. I will take it as a massive psychological and technical achievement if AXU can close at or above $1.15 this week. As I mentioned before, this week the 200 and 300 WMAs converged at 1.15 and are in the process of positively crossing for the first time in the stock’s history. FWIW. Probably more psychologically significant (see HL’s weekly chart for why such a cross isn’t necessarily a guarantee of bullish action), but I’ll take it. Tank’s Cory you do a good work to keep the brains cool ! TANKS ! Fun fact. The last major bear market in $XAU took about 5 years from the top to the bottom (1996-2000) and then from the the bottom it took about 5 years to get back to the 1996 peak. The $XAU continued on higher for another 5 years before topping. This bear market in $XAU took about 5 years from the top to the bottom (2010-2015). So far from the low, we have chewed up 3 years. To stay with the historical pattern, the $XAU would have to hit 220+ by early to mid 2021. It would need to rally 150+ points from today to do so. Seems impossible right now for sure. But I will never ever say never. 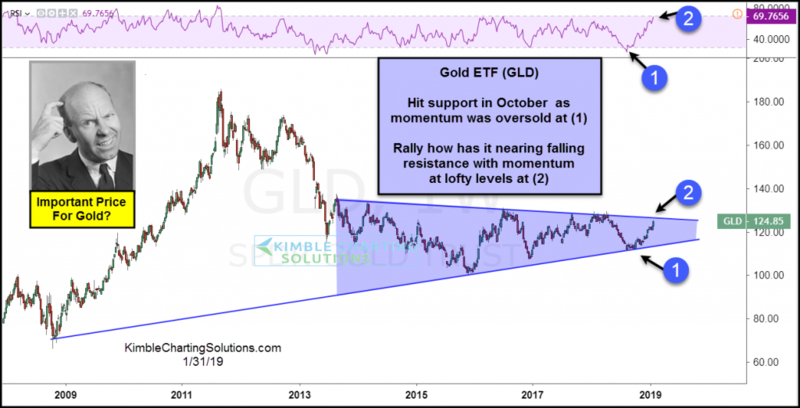 Priced in dollars or GLD, today’s dip has been a gap-filling exercise. And tiny gaps remain in both cases, which shows strength. 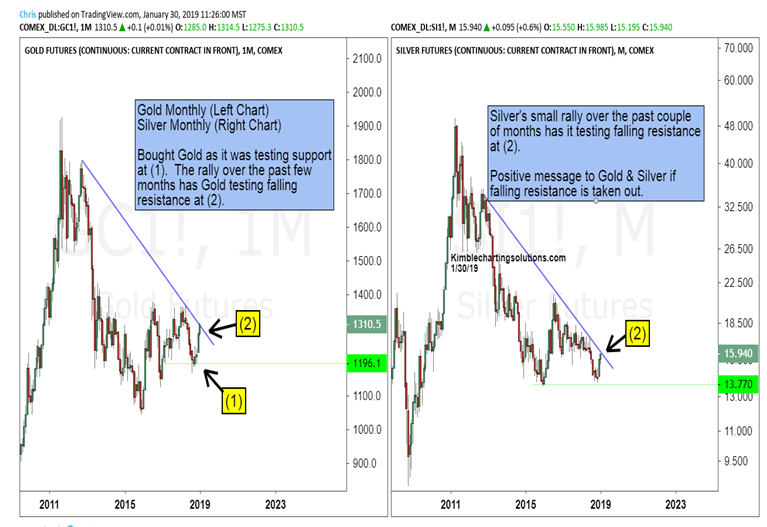 I am hoping for very strong follow through in silver and silver miners over the next couple of weeks. Let’s see what happens. Up & Down spanky ? but whatever. At this point I am beyond strong hands. If my silver miners were to take out their Nov-Dec lows, that would concern me a bit. Short of that I feel like I am playing with house money at this point. The only questions in my mind are how far and how fast this bull market will go. I honestly don’t see how it would be possible for the metals to go any lower than they did recently. Then again, I thought the same thing and 2013 and basically got wiped out. I’ll never ever get cocky again. I think the miners can run much much higher, but I wonder if the HUI can truly make new all time highs before the first major mine is nationalized. It’s going to be extremely tricky and risky to hold these things IMO. Probably safest to take profits occasionally and buy physical. I don’t think any nation is beyond expropriating mining assets when the pitch forks come out. 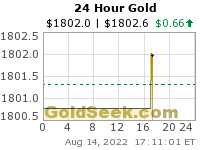 Goldman sells Gold contracts…… typical Friday manipulation. Chris Parry, editor of Equity Guru, hosts an eclectic panel consisting of: Mickey Fulp, The Mercenary Geologist, Niv Dagan of Peak Asset Management, and Max Sali of Barrian Mining to discuss strategies to outperform the Mining Market. Could not get into the link, Ernest. I tried!